← Predator Hunting Lights: What Color to Use? Red, Green or White? The E.L.K. Power Howler for Coyotes is somewhere in between an open reed howler and a closed reed howler. The Power Howler has a different mouthpiece than any other howler I have seen. 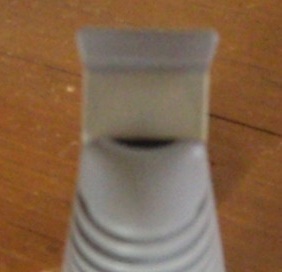 As you can see in the pics below, the mouthpiece has a “bill” and uses a rubber “power band” style reed. This is a ruggedly built coyote howler. I’m not going to run over mine with the truck, but I’ll bet it could take it and still work. It comes with an attached mouthpiece cover and inside the cover, beneath the styrofoam insert you’ll find a couple extra rubber replacement bands. Mine also came with a retractable lanyard (not shown in pic). Jason Groseclose takes 1st Place in the Coyote Vocalization Division with an E.L.K. Power Howler at the World Predator Calling Championships in Columbus, Ohio. I am not an expert coyote caller like Jason, the guy in the video, and this coyote howler, just like any other hand call takes practice to use properly. 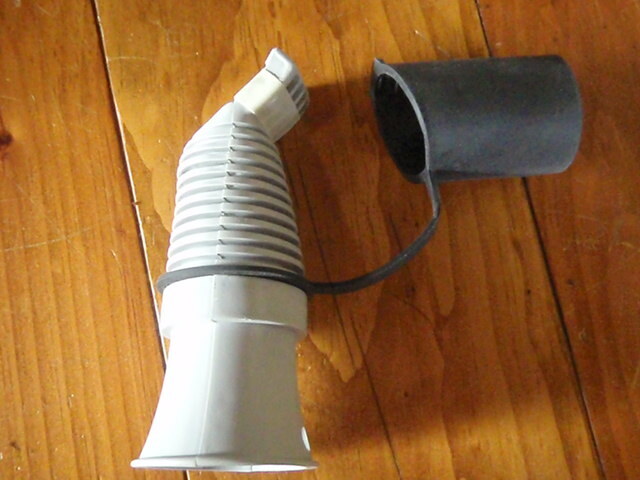 However, if you are familiar with using open reed hand calls and how to regulate the pitch of a call with your air flow/pressure, you should have no problem figuring out the Power Howler. I’ll admit, because the Power Howler’s mouthpiece is a bit different than other howlers I’ve owned, it took me some practice before I was ready to head into the woods with it. Since bringing it out calling, I have gotten responses several times when going out locating coyotes at night with the Power Howler, so I’m very confident with it now. calling tip- turn it upside down from what the directions say and IMO, sounds much better. I can use it both ways now but when I was learning to use it, it made it a lot easier by rotating it 180 degress. I think it sounds better, seems like you can adjust air pressure much easier. hope this helps. 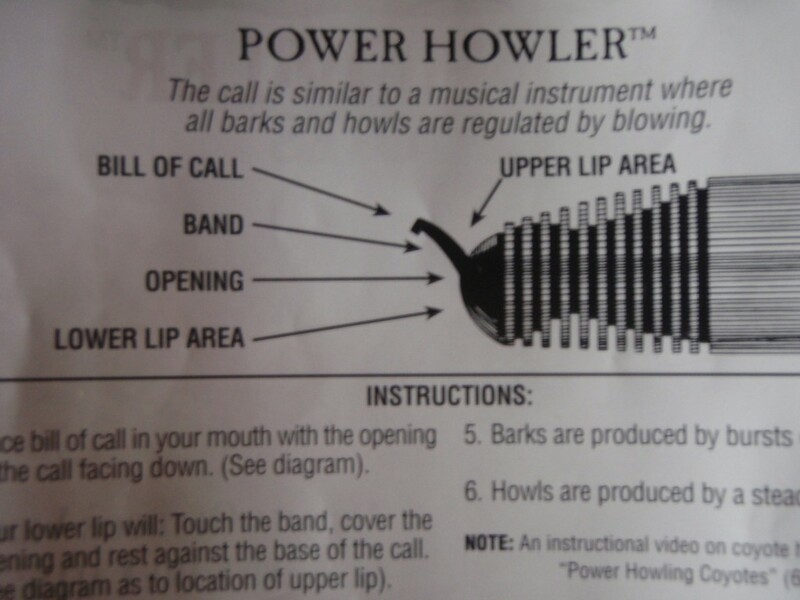 You can make many coyote vocalizations with the Power Howler including barks, howls, pup distress and more. Coyote Greeting Howl (elkpowerhowl.mp3) E.L.K. Power Howler for a single howl somewhere in a sequence. Coyote Chatter Howl (elkchatterhowl.mp3) E.L.K. Power Howler for a single howl somewhere in a sequence. 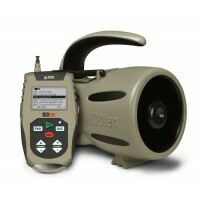 I have bought and used many coyote howlers over the years and the E.L.K. Power Howler is one of my favorites. The E.L.K. Power Howler is available for ~$20 from the manufacturer (E.L.K. Inc.) and from AllPredatorCalls.com, where I got mine. Tried to buy the ELK Howler! Had problems with the process! Help!